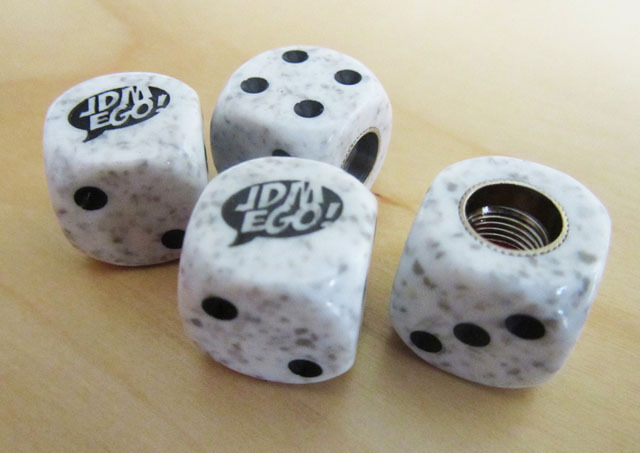 JDM EGO always provides ways to keep things fresh when it comes to accessories. The original dice valve stem caps were awesome enough. Now you can get them in artic camo flavor! FRESH!